At Market District, we believe that to truly love your home you need to love your lifestyle as well. That’s why we’ve created the Market District blog — to celebrate all the diverse aspects of the good life in West Pickering. With every post, we’re striving to offer you a glimpse into the good life. Sometimes that might just mean sharing a great recipe that you can try at your next dinner party. At other times, we’ll be highlighting interesting area events that you can check out with your friends and family. 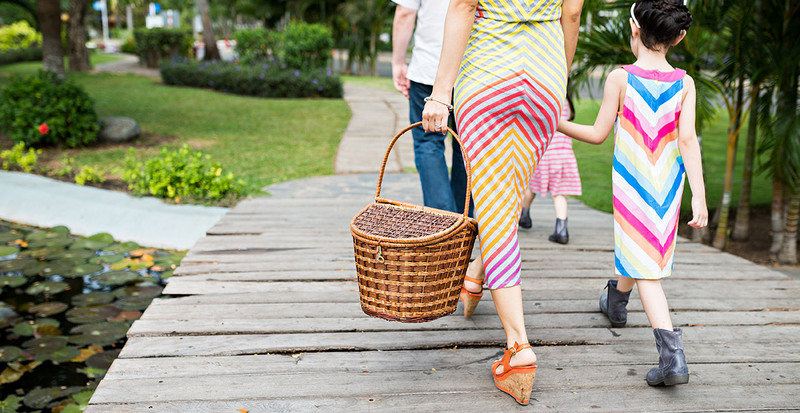 Of course, we’ll be giving you the inside scoop on all the best area amenities that you can enjoy. 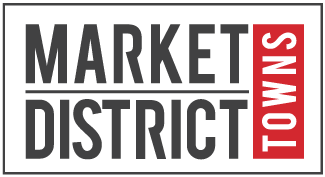 Finally, we’ll be giving you very special early previews of the chic townhomes and master planned community design here at Market District. We hope you enjoy what we have to offer, and you can look forward to our first article soon!